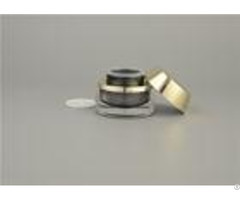 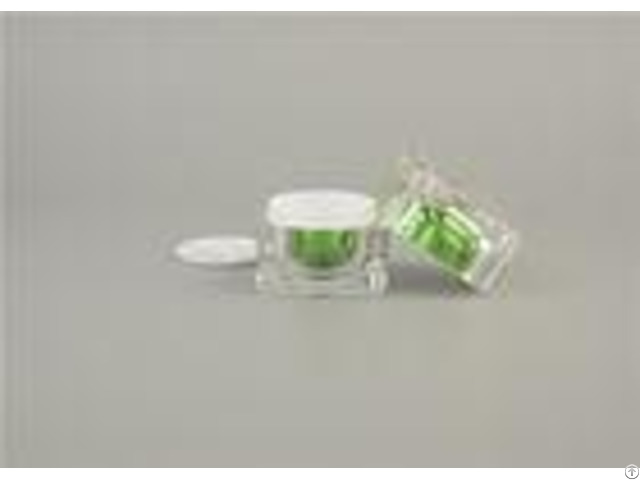 30g 50g Make Up Cosmetic Cream Jars Container Empty Cosmetic Sample Acrylic Jar Detailed Descriptions: Material: Outside Acrylic + Inner PP + Cap Acrylic Capacity: 5g, 10g, 15g, 30g, 50g Color: Painting any color Print: silk print, UV print or hot stamping etc. 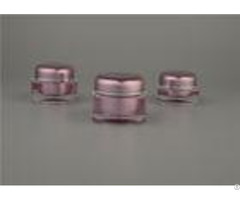 MOQ: 5000pcs/type Package: Carton packaging Packaging & Delivery Packaging Details Packing specification: 1) standard export safety color with pallet delivery 2) Pack in carton 3) according to your requirements Export carton with plastic pallet delivery method Delivery Time 30 days after your order OEM with various special processes like roll printing, hot transfer printing, automatic screen printing, ultrasound welding, vacuum coating, UV painting, matte surface treatment. 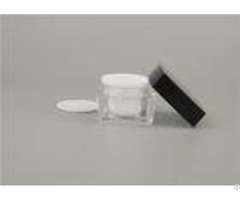 Posted By: Shaoxing Shangyu Haojin Plastic Co., Ltd.
Business Description: Shaoxing Haojin Plastic Co., Ltd, is located in Shangyu City, Zhejiang Province, specialized in designing and manufacturing all kinds of plastic packaging containers for high-end cosmetics, beauty and skin care products.